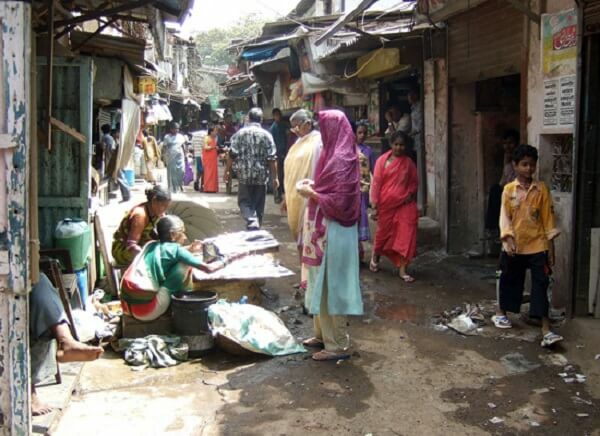 Dharavi is a sprawling slum area in Mumbai always alive with activity and exuberant crowd. 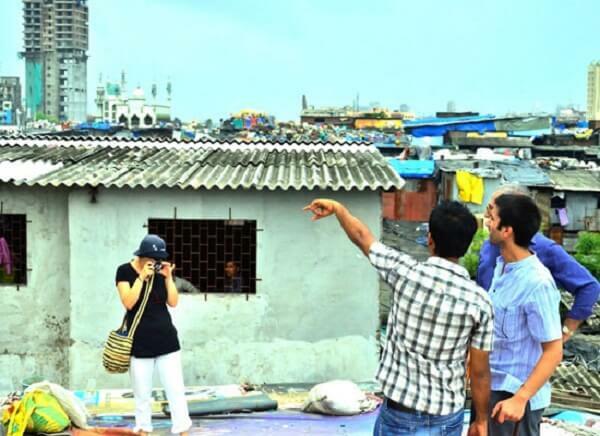 This place is where you can have an exhilarating exploration of a colourful Indian slum. Also here various small scale businesses flourish like pottery, leather, recycling etc. Get around here to know more about this small industrial hub! 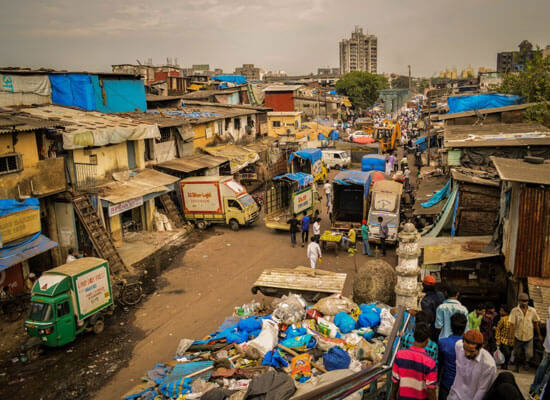 Placed at a central location in the ‘city of dreams’-Mumbai, Dharavi has to its credit the title of being one of the largest slum areas of Asia. 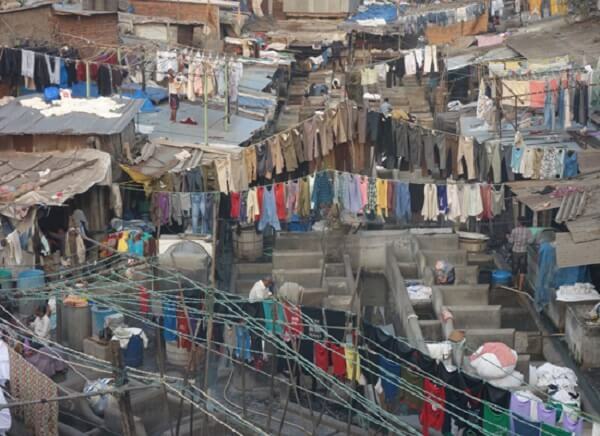 It is densely populated and people here work day in and day out to earn a livelihood. Several thousands of small trades are prevalent in here. You will be surprised to know that in spite of supporting many small scale industries, this area is underdeveloped and destitution-stricken. There is lack of proper healthcare facilities, cleanliness, hygiene and some basic amenities like electricity, clean drinking water etc. 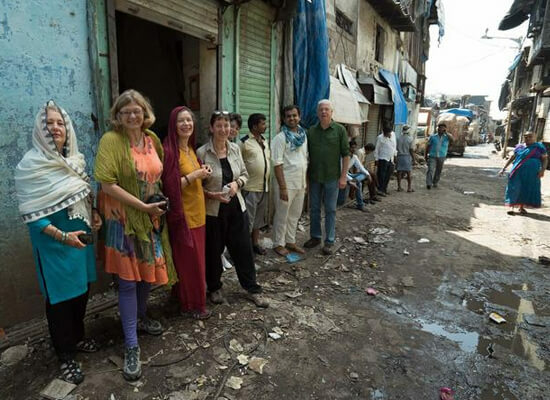 You will be picked up from the hotel and will be driven to Dharavi where on your arrival we will be taking you through the constricted lanes to have a reality check into the lives of slum people and their occupations. You will be getting to see people producing leather goods, plastic goods, running pottery business etc and also you can have a look at the grand recycling business of Dharavi. During the day while roaming around, you can also visit the doctor’s clinic and barber’s shop. You will be able to hear the sounds of children reciting sentences in unison coming from neighbourhood schools. Thus this trip will bring with itself sheer excitement and an experience that will make us familiar with the harsh realities of a slum.